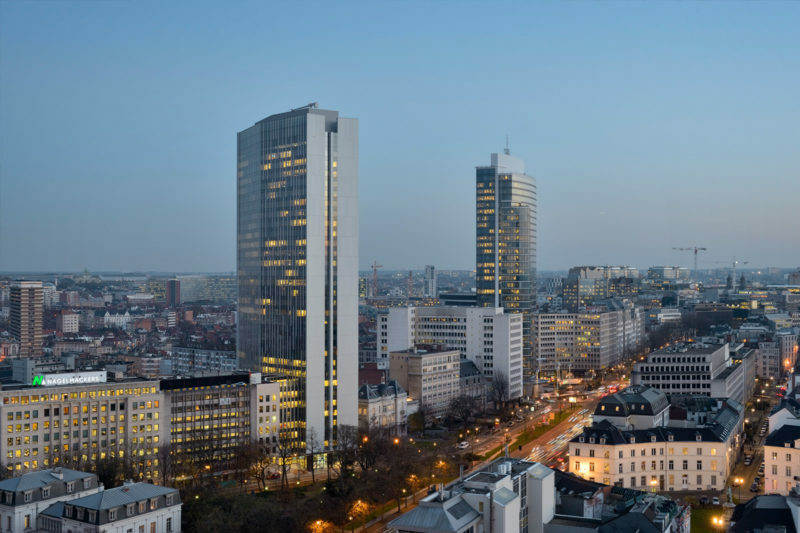 The Astro tower has taken a prominent place on the Brussels ‘skyline’ since 1974. 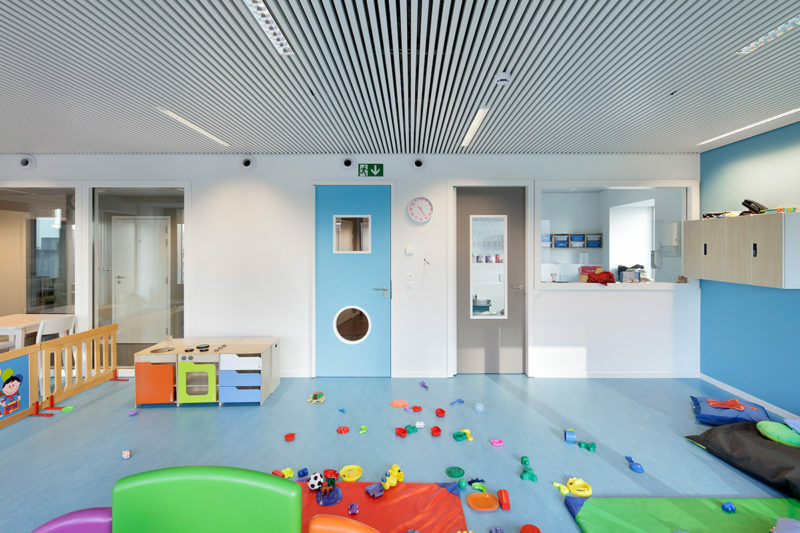 Today it is finding a new identity thanks to the project developed by the partnership between Estudio Lamela, Madrid and ALTIPLAN°architects. 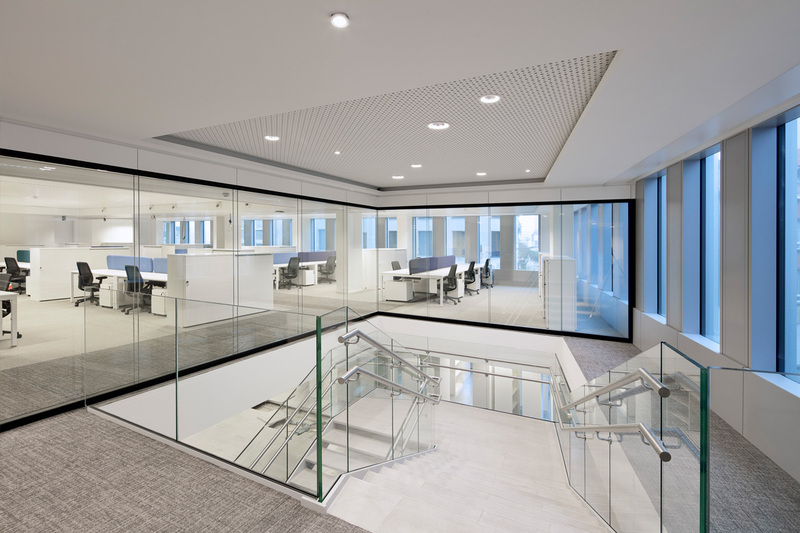 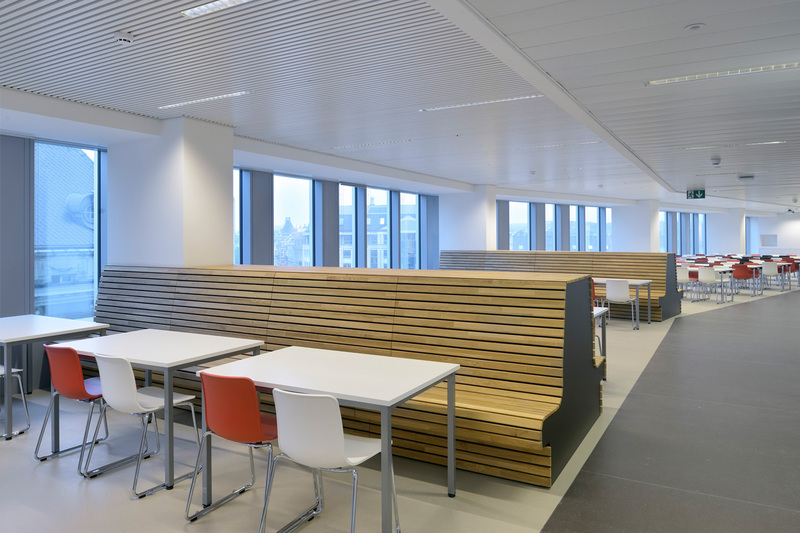 The major renovation preserves the building’s original morphology, while making it one of the most efficient buildings in the region. 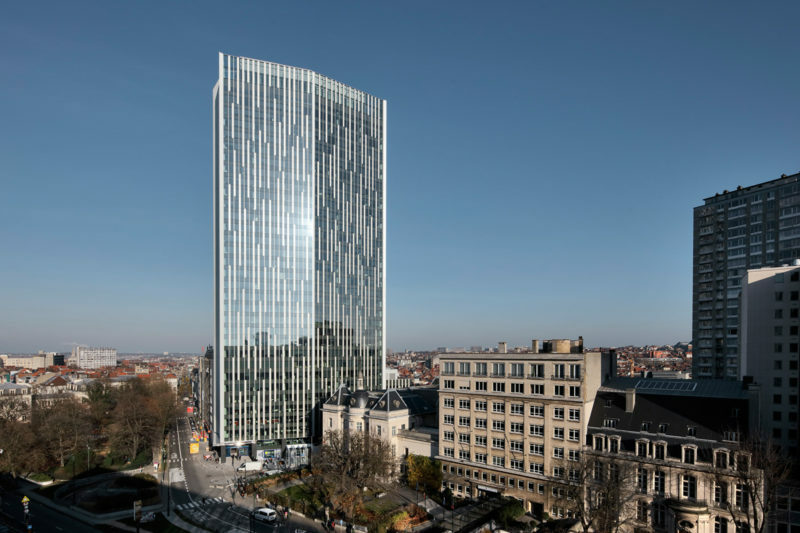 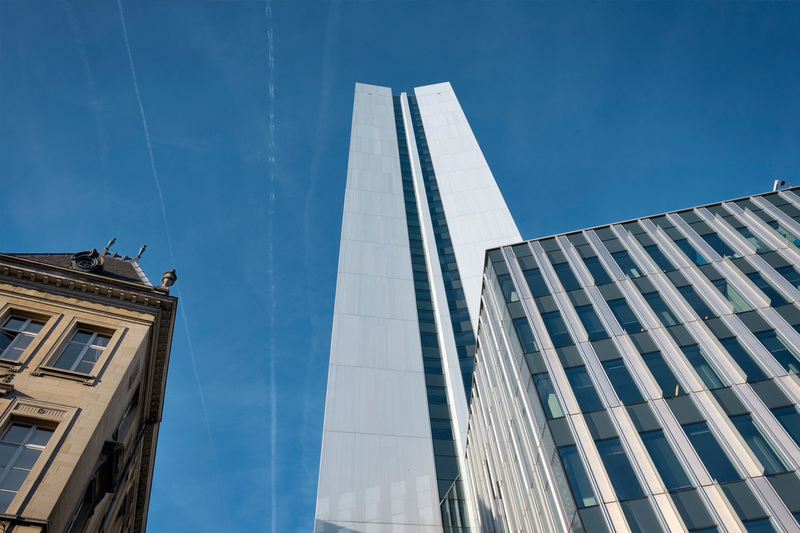 Delivered in 2016, the renovated Astro tower is amongst the tallest passive building in the Brussels Region. 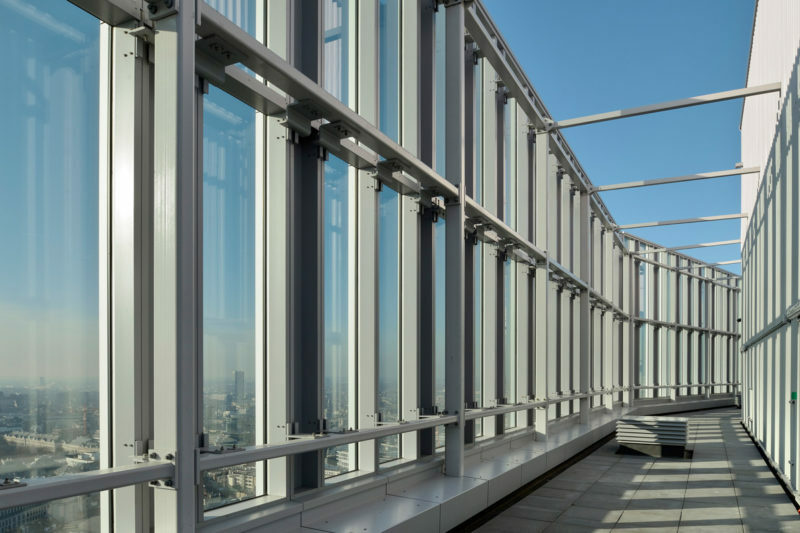 A new pixellated façade combines stainless steel and high performance glazing, with the upper technical floors assembled into a crown that gives the building a clear identity in the landscape. 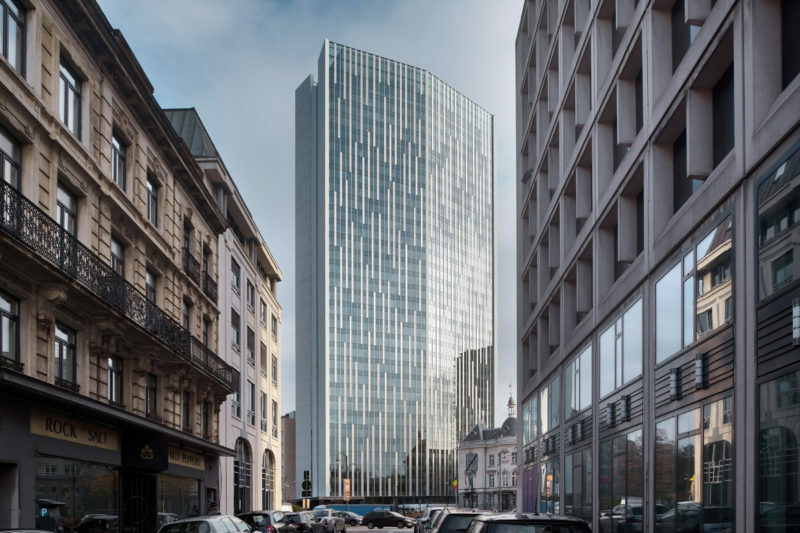 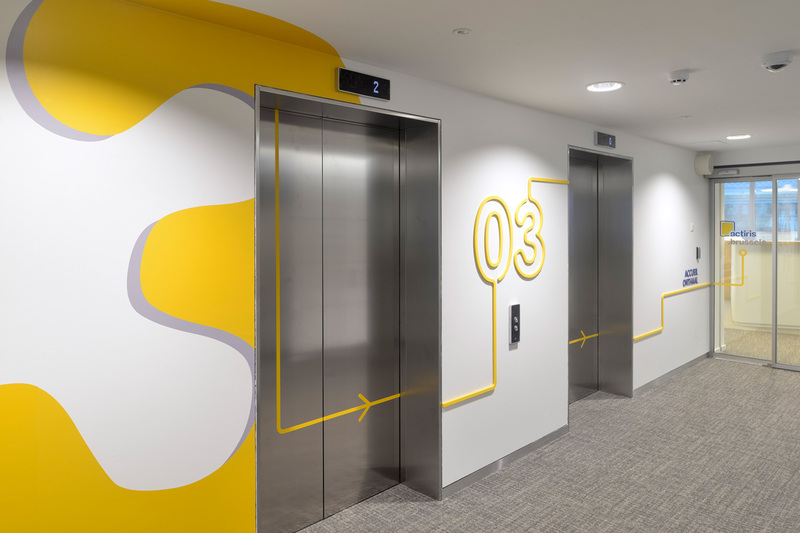 The base, connecting the building with the surrounding area, has been reconfigured to provide a new entrance sequence and a more harmonious relationship with the neighbourhood. 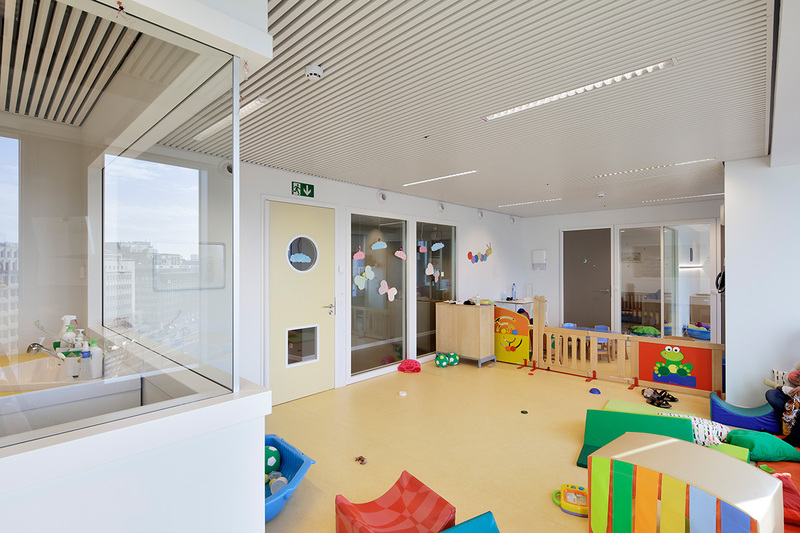 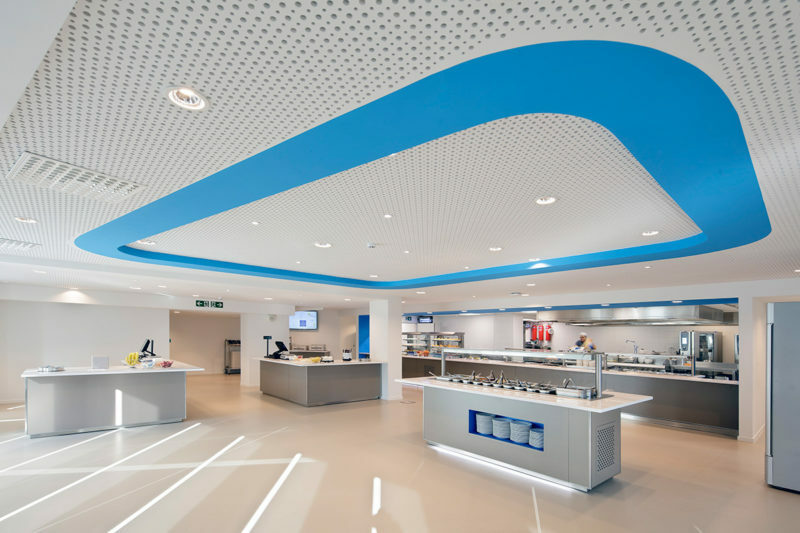 The quality of the project won it the contract for this major refurbishment project. 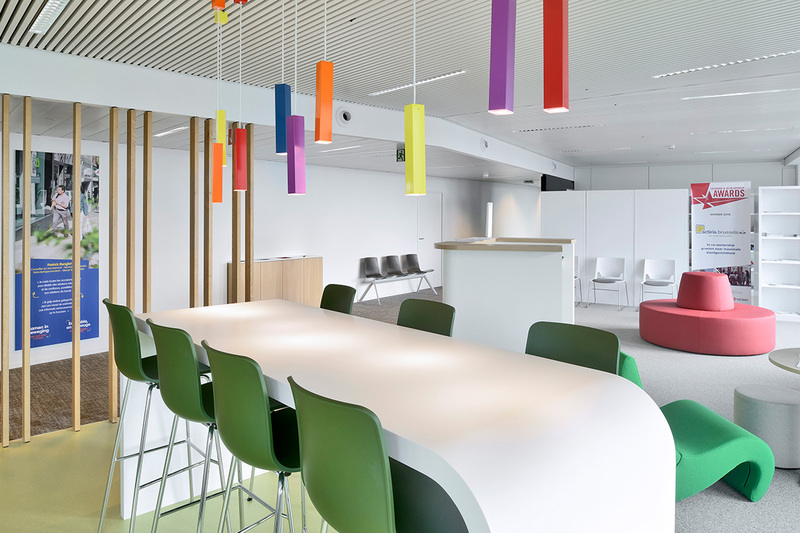 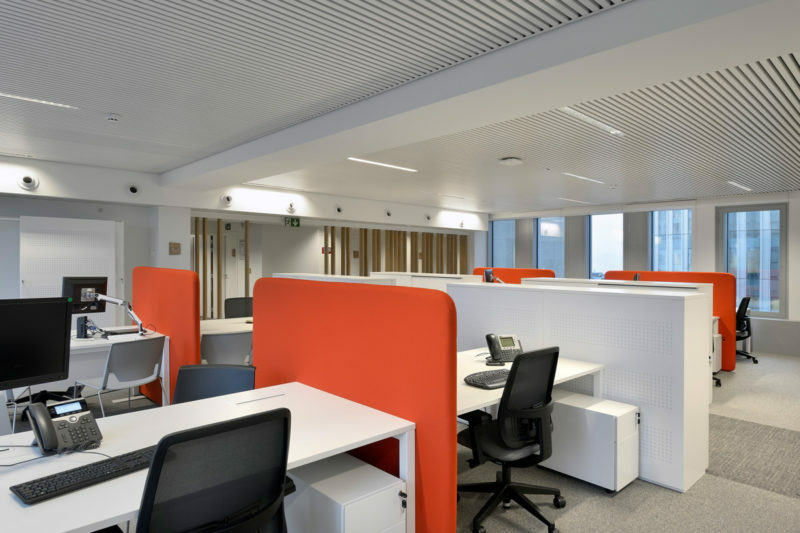 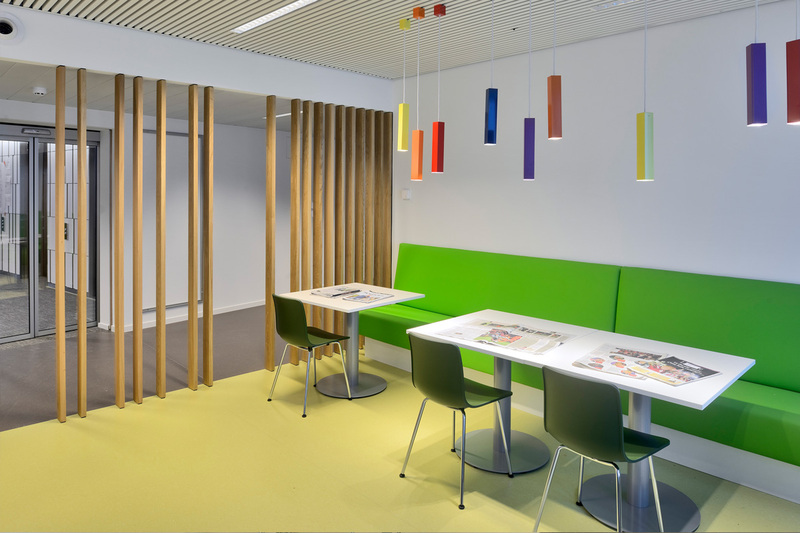 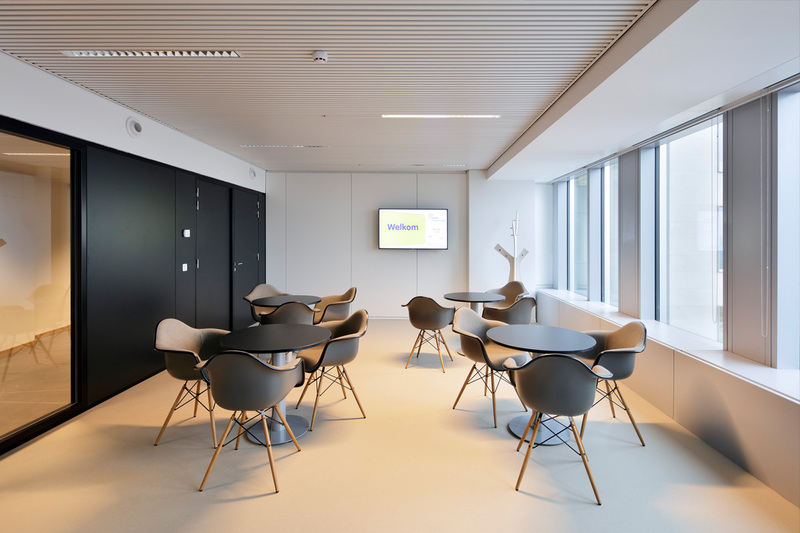 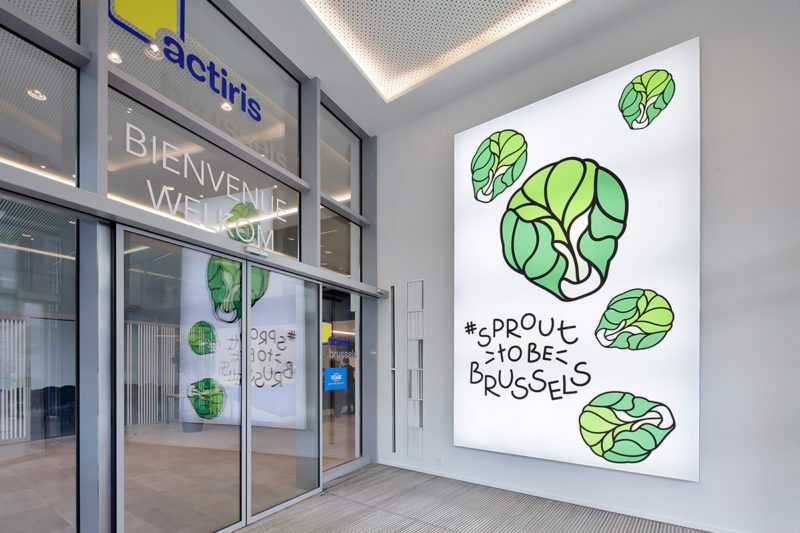 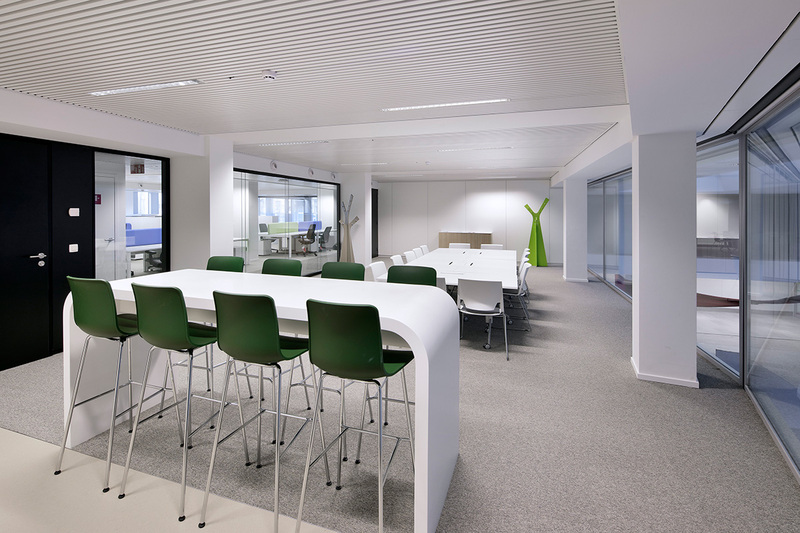 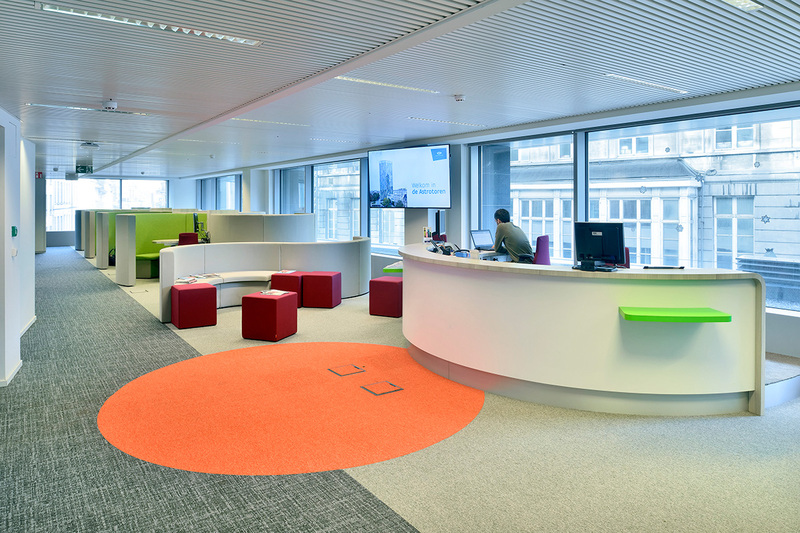 The entire building hosts Actiris, the employment offices of the Brussels Region.